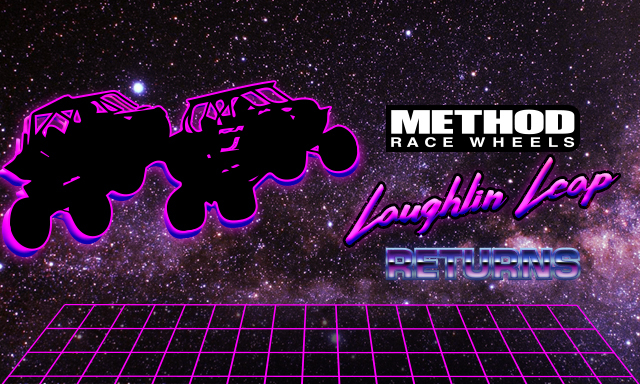 Method Race Wheels will title sponsor the return of the Laughlin Leap jump competition at the 2018 Polaris RZR UTV World Championship Powered by Monster Energy. 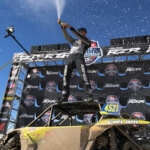 The world largest UTV race event is back for the fourth year in a row on April 5th-7th, 2018 in Laughlin, NV. 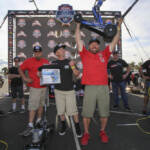 The Method Race Wheels Laughlin Leap jump competition will be held Thursday April 5th at 7:30pm on the infield of the UTV World Championship race course. 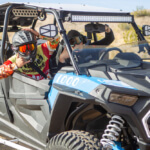 “To say we are excited to bring the Laughlin Leap back to off-road and to the UTV World Championship for the first time is an understatement. 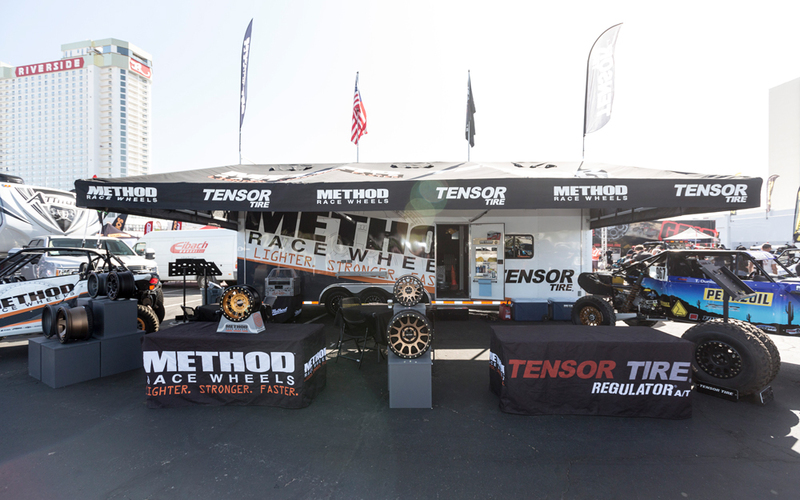 When we approached Method Race Wheels about sponsoring the event they didn’t even hesitate to commit. Since the moment we birthed the UTV World Championship in Laughlin I knew we wanted to bring the leap to the event for UTV competitors. 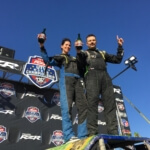 Finally, with help from Best In The Desert, Laughlin Tourism, the BLM and now Method Race Wheels we are able to bring it back and kick our event off in a major way,” stated UTV World Championship owner, Joey DiGiovanni. 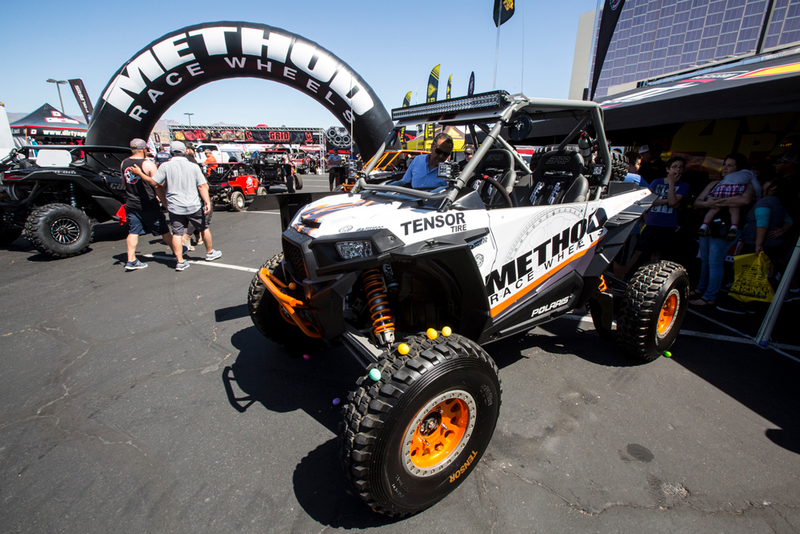 Method Race Wheels returns for their fourth year as sponsors of the UTV World Championship. 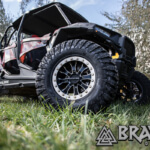 Known for their premium off-road race wheels, Method is also one of the top UTV brands for recreational users. Beyond the product, their name carries with it an edge and cool factor which ties in perfectly with their title sponsorship of the Laughlin Leap! The Laughlin Leap competition will consist of 32 UTV competitors battling head-to-head over the famed infield jump on Thursday April 5th at 7:30pm. 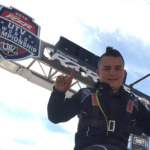 The jump competition will be under the lights and will act as part of the UTV World Championship Kick-Off Party at the track. Winners of the competition will receive cash and prizes courtesy of race sponsors, Best In the Desert and Method Race Wheels. The competition will also be LIVE STREAMED at the UTVUnderground Facebook Page. More information on how to enter, spectate, or too see rules and format information can be seen below with more information surrounding format being posted on UTVWorldChampionship.com. -One 2.5lb Fire Extinguisher Mounted On UTV w/ Quick Release. -Helmet w/ DOT or Snell Decal. Eye Protection Must Be Shatter Resistant.